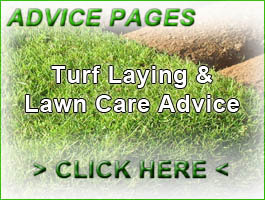 Turf lawns are suppliers of purpose grown lawn turf based in South Devon. We offer a next day delivery service throughout Plymouth and Devon. We also supply topsoil in both loose loads and bulk bags. 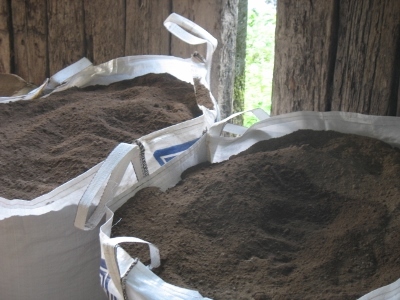 Our topsoil is screened, blended with organic soil conditioner and stored under cover so the soil is delivered dry and fluffy. Our bulk bags are delivered to Plymouth with a crane equiped lorry, capable of lifting the soil over fences and walls. Loose loads of soil are delivered in various tipper trucks capable of carrying 2-20 tonnes. Our turf is grown 15minutes from Plymouth on specialy prepared turf fields sown with the very best lawn seed available. 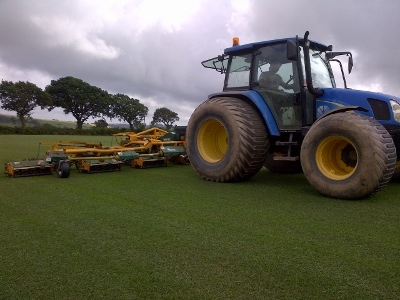 Our turf farm follows the latest practices using modern technology to produce and cut our turf. Our turf is delivered on our own vehicles with freindly knowledgeable drivers. Small loads may be unloaded by hand and bigger orders can be unloaded by crane. If you have any specific delivery requirements, please let us know how we can help. Delivery areas include: Plymouth, Plymstock, Plympton, Saltash, Torpoint, Ivybridge, Brixton, Yealmpton, Yelverton and All surrounding areas.